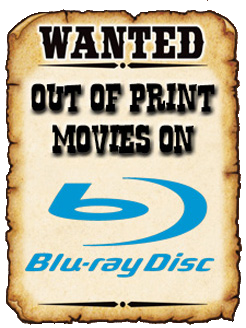 THE B-MOVIE NEWS VAULT: DOUBLE DRAGON is Now Part of the MVD Rewind Collection! 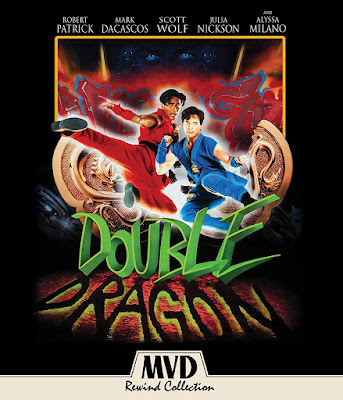 DOUBLE DRAGON is Now Part of the MVD Rewind Collection! THE INFAMOUS FILM ADAPTATION OF THE BELOVED VIDEO GAME GETS A COLLECTOR'S EDITION BLU-RAY! 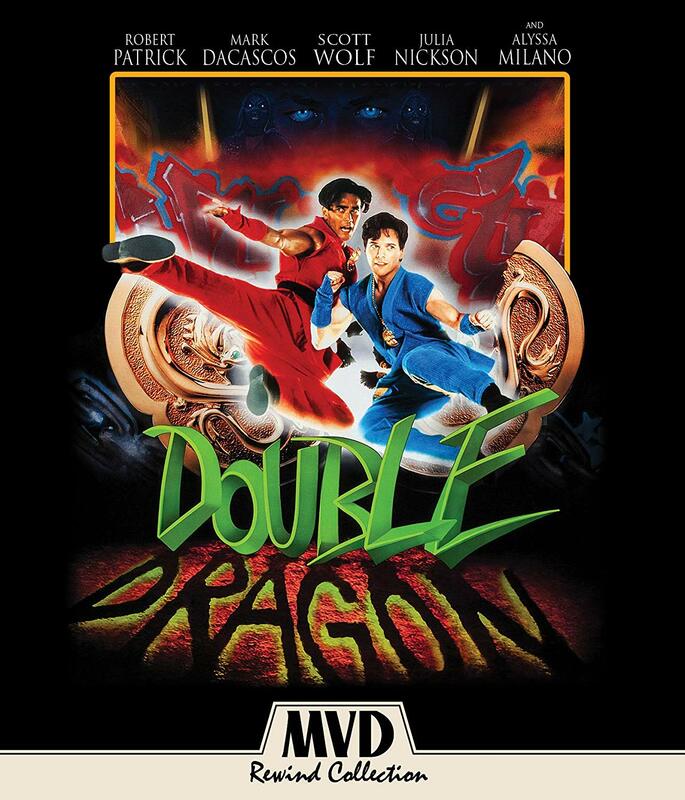 DOUBLE DRAGON is definitely on the shortlist of films vying for the title of "worst adaptation of a video game property ever," alongside MORTAL KOMBAT: ANNIHILATION, STREET FIGHTER: THE MOVIE, and my personal favorite, SUPER MARIO BROS. - THE MOVIE. (I'm proud to say I actually own a Limited Edition Steelbook of that one!) And yet, DOUBLE DRAGON has apparently garnered enough of a cult following to warrant the Collector's Edition Blu-ray that we're looking at today! Synopsis: EVIL HAS JUST MET ITS MATCH! From producers Don Murphy (the TRANSFORMERS franchise), Jane Hamsher (NATURAL BORN KILLERS), Alan Schechter (SHOWDOWN), writers Michael Davis (SHOOT 'EM UP) and Emmy Award Winner Peter Gould (Better Call Saul, Breaking Bad) comes the cult classic movie based on the video game smash! DOUBLE DRAGON roars to life with amazing special effects, spectacular action sequences, and a knock-about sense of humor. It's the year 2007, and what remains of L.A. is now "New Angeles," a city ravaged by earthquakes, tidal waves and vicious gangs. 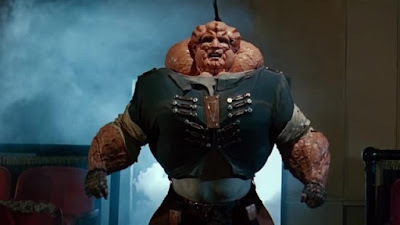 The evil tycoon Koga Shuko (Robert Patrick - TERMINATOR 2: JUDGMENT DAY) is obsessed with finding the two halves of a talisman known as the "Double Dragon," which will give him awesome mystical powers. Two teenage brothers, Jimmy (Mark Dacascos - ONLY THE STRONG, BROTHERHOOD OF THE WOLF) and Billy Lee (Scott Wolf - Party of Five) find themselves in possession of the amulet's missing half, thrusting them into the adventure of their lives. With the help of Maria (Alyssa Milano - Charmed) and her vigilante group "The Power Corps," Jimmy and Billy must summon all of their courage, resourcefulness and martial-arts skills to stop the villain's malevolent plan. Crackling with the energy and humor of its two heroes, Double Dragon is a high-octane action spectacular. Buckle your seatbelt and enjoy the ride! NEW! "The Making of Double Dragon" (full length documentary featuring interviews with stars Scott Wolf and Marc Dacascos, writers Peter Gould & Michael Davis and producer Don Murphy)! NEW! "Don Murphy: Portrait of a Producer" featurette! 1993 Double Dragon Animated Series Pilot Episode #101: "The Shadow Falls." Press Photos, Marketing and Behind The Scenes Photo Galleries. MVD Rewind Collection's new Blu of DOUBLE DRAGON is currently available and costs around $28! Take a trip down memory lane (either because you love this movie, or are just really eager to see if it's as bad as you recall) and order yourself a copy now from AMAZON, BULL MOOSE, or DIABOLIK DVD!